When you see a game app that simulates a slot machine, blackjack table, poker game, or some other form of gambling, you might not think anything of it. However, simulated gambling isn’t appropriate for all audiences. Although it can vary by age, in general you should restrict access to these apps to children who are at least 12 years old. Why is simulated gambling a problem for younger children, and why might you want to limit even older children’s access to this kind of game? Well, there are a few issues with simulated gambling apps and games, all of which can be problematic for younger children or even teens. What Are They Advertising to Your Kids? First of all, even if simulated gambling is nothing more than a silly pastime that doesn’t in any way steer kids toward real gambling, it still opens up your children to potentially inappropriate advertisements. Why? Most games in this genre are free, but their creators didn’t develop them out of the kindness of their hearts. They created them to make money, and because they’re not making any revenue on app downloads, they make it through advertising. So, with games like these, there will be periodic breaks in game play for commercials and banner ads. And, if you aren’t looking over your child’s shoulder every moment that they’re playing, you can’t be sure that those ads are appropriate. In fact, a lot of the ads on simulated gambling apps are aimed at older audiences and aren’t created with young kids in mind. That can mean that your child sees images or videos that are really not age appropriate. Now, you could get around the advertising issue by only choosing paid games. 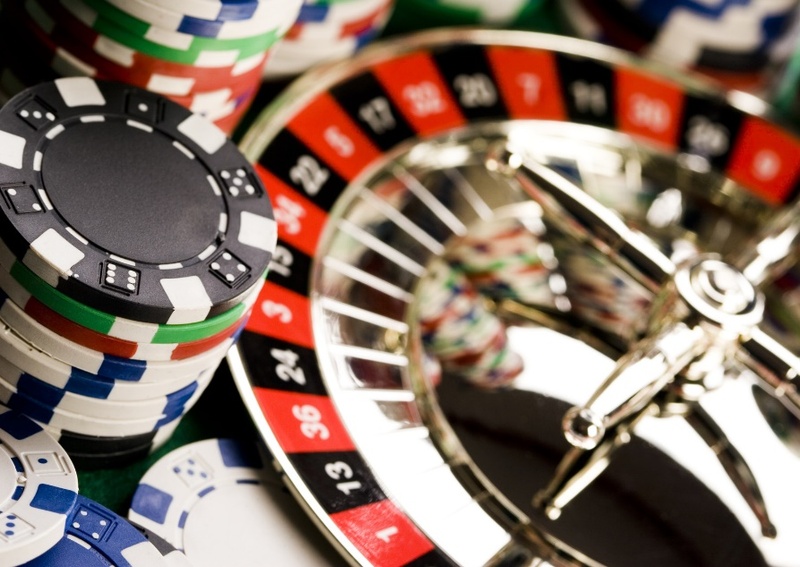 However, simulated gambling is still potentially harmful to children because it makes gambling seem fun and harmless. It can make them feel like they could win big money at any kind of game like the ones they play on their phones and tablets, and that can eventually lead to a gambling addiction. Even if your child doesn’t become addicted to simulated gambling games, though, there’s a chance that they could get into some real trouble. Simulated gambling apps can look a lot like real online poker games. Imagine the trouble your child could get into if they started playing one of these. It could cost you a lot of money, and it could cause other problems for your child, too. So what can you do? First of all, you should absolutely restrict younger children from playing games that have simulated gambling in them. Although it varies by child, in general these games should only be played by children ages 12 and older. If you are unsure if an app has simulated gambling (or other risks), look it up in our app directory. We have flagged over 200,000 apps for various reasons, including simulated gambling. If your child wants to download a gambling game, ask them if there isn’t another kind of game that they would rather play. Ask them why they’ve chosen this game and why it seems cool to them. This will open up the conversation and allow you to teach your child about the dangers of gambling and how simulated gambling can lead to problems. After you’ve explained the problems associated with simulated gambling, talk to your child about other, healthier apps that will give them more positive and productive uses of their time. This way you’ll be able to protect your kids against all kinds of trouble, and you’ll potentially be protecting your wallet, too. Simulated gambling games can sometimes have a way of becoming real gambling games, and you don’t want to pay that price!